Quaint single story home on a nice lot. 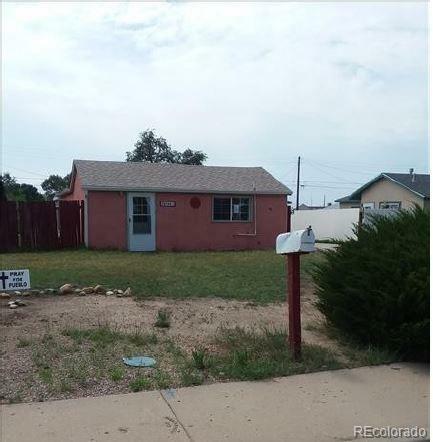 Property features 2 bedrooms, 1 bath, anice open kitchen and living room with plenty of natural light. Located close toparks and shopping this property has a lot of potential.